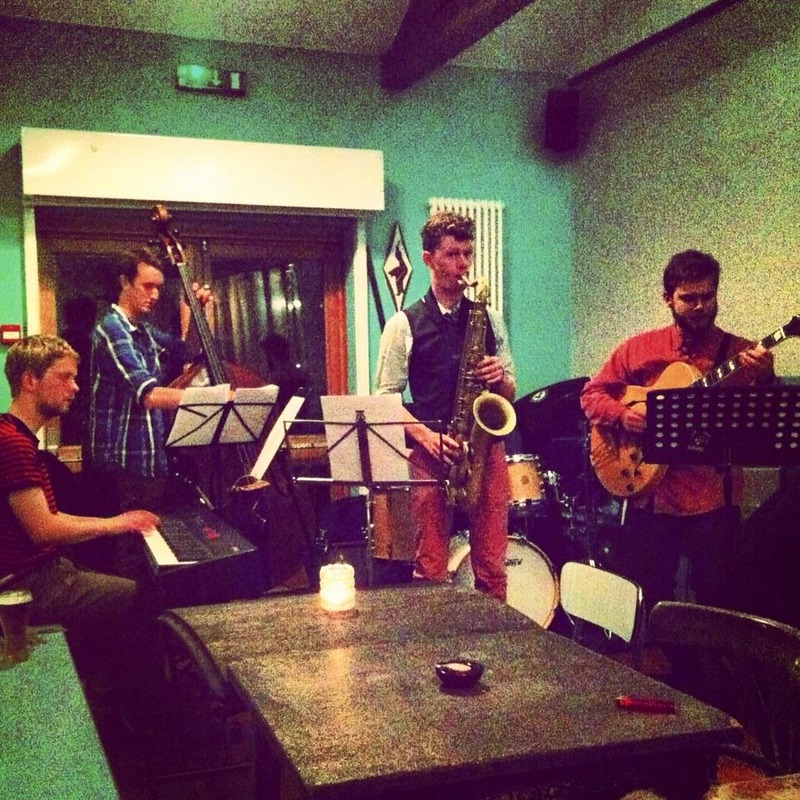 Northern Jazz News is pleased to announce that after a hiatus of several months, the popular weekly jam night at LS6 Cafe (The Clock Cafe) will be returning on Wednesday 6th August. The night is run by saxophonist and journalist Ben Powling, and the first house band will be the fantastic Matthew Aplin Trio, featuring Matthew Aplin on piano, Tom Riviere on double bass and Steve Hanley on drums. The house band will begin at 9pm, and the jam will run from 10pm until midnight. LS6 Cafe will be offering drinks deals as well as their usual selection of local ales, world beers, ciders, wines and spirits, and will also be serving their dinner menu. For more information, search 'LS6 Jam Session' on Facebook or contact Ben Powling at ben_powling@hotmail.co.uk or on 07910872288.